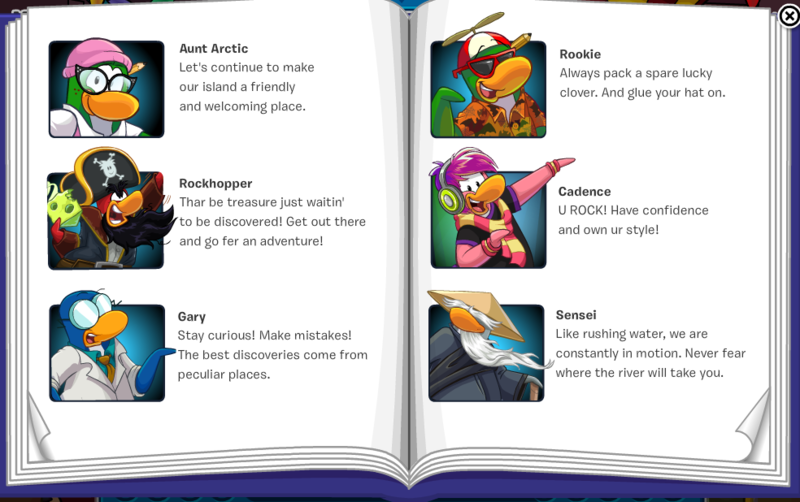 Club Penguin 8th Anniversary Party Cheats & 2013 Yearbook! 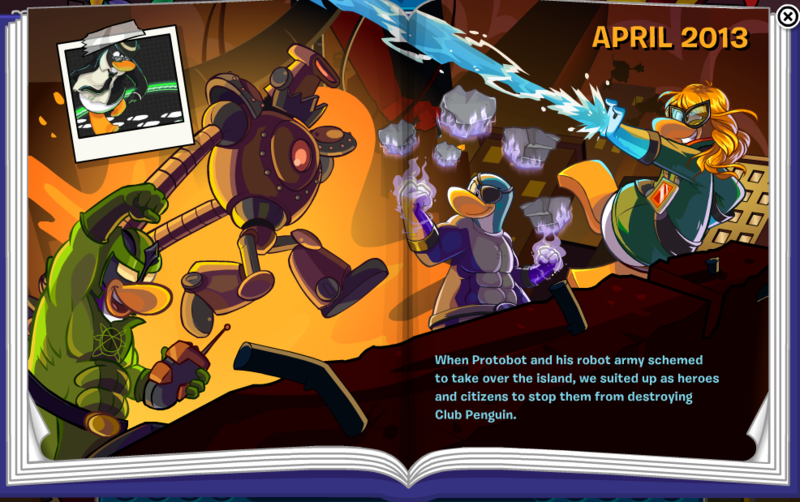 8 years ago on October 24th Club Penguin was launched! 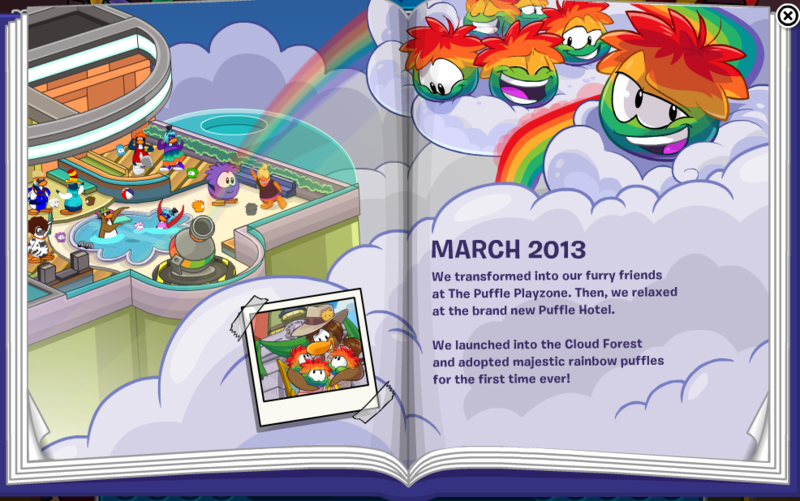 It's so exciting to know that Club Penguin has been around for so long! 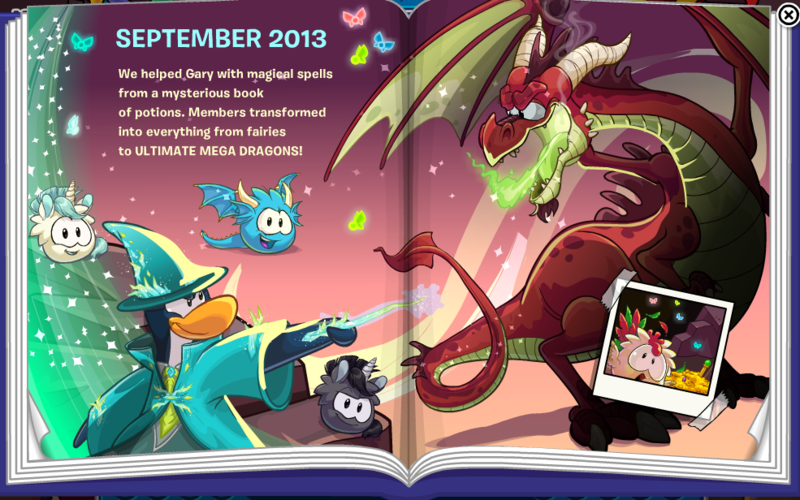 As always, they are holding the mini-party up at the Coffee Shop! 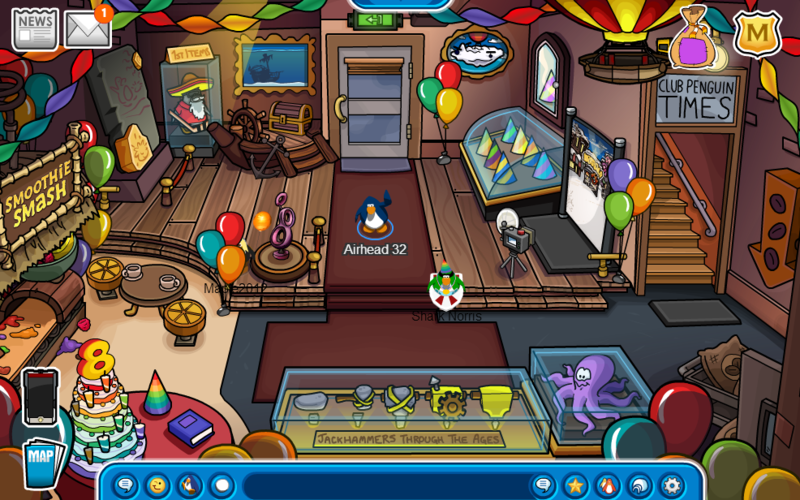 You can pick up this years anniversary party hat if you go to the table with the amazing colorful cake! 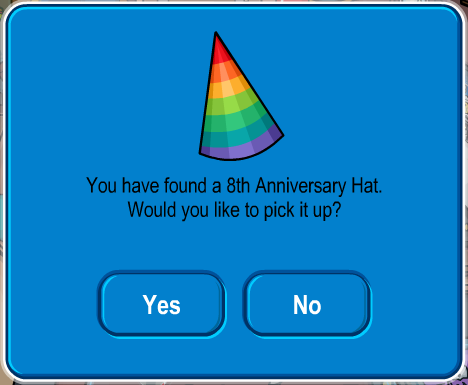 To obtain this years anniversary hat just click the rainbow colored hat on the table. 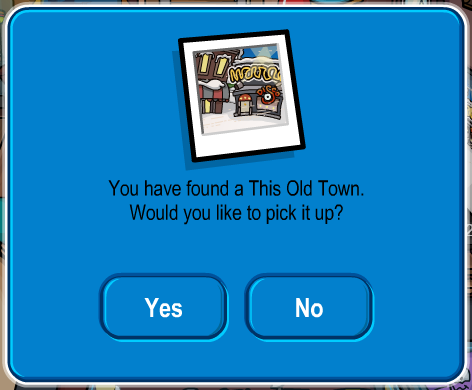 Don't forget to take your picture! 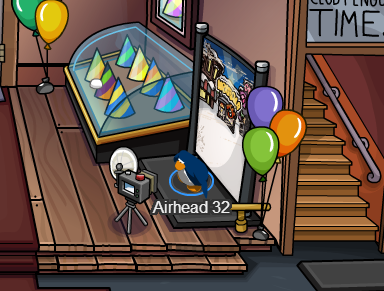 Waddle over to the photo shoot area and get your picture taken! Once the camera takes your picture you should recieve a background. 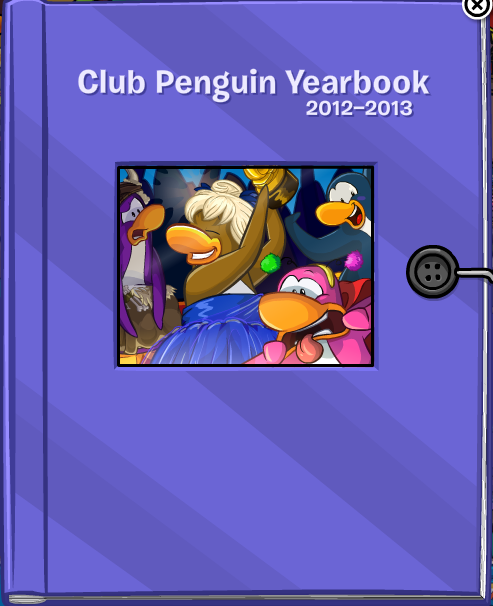 Also, there's a light purple book on the table called the Club Penguin Yearbook 2012 - 2013. 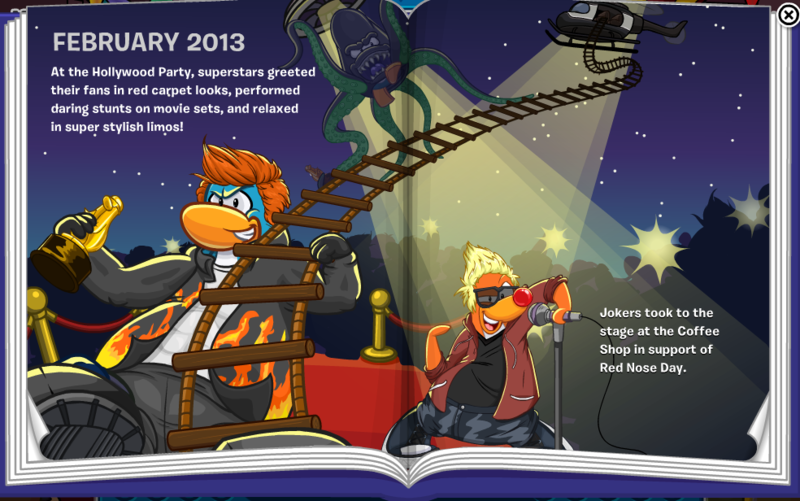 In the yearbook you can check out all of the memorable parties that happened in 2012 and in 2013! 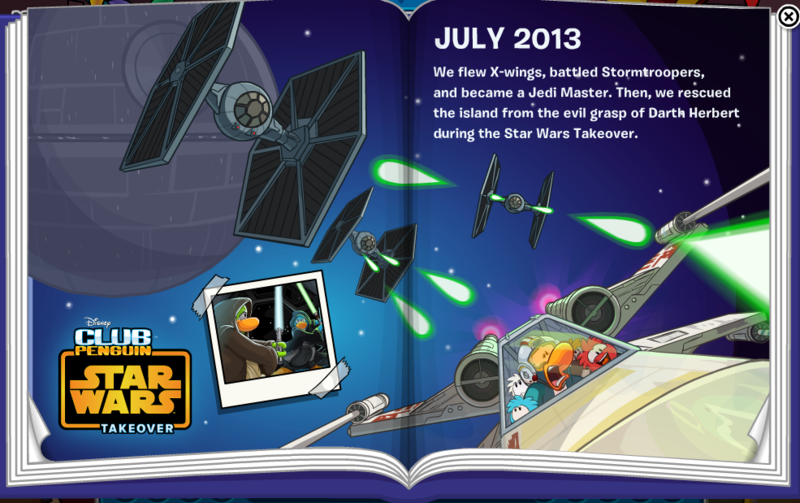 and finally the last page. 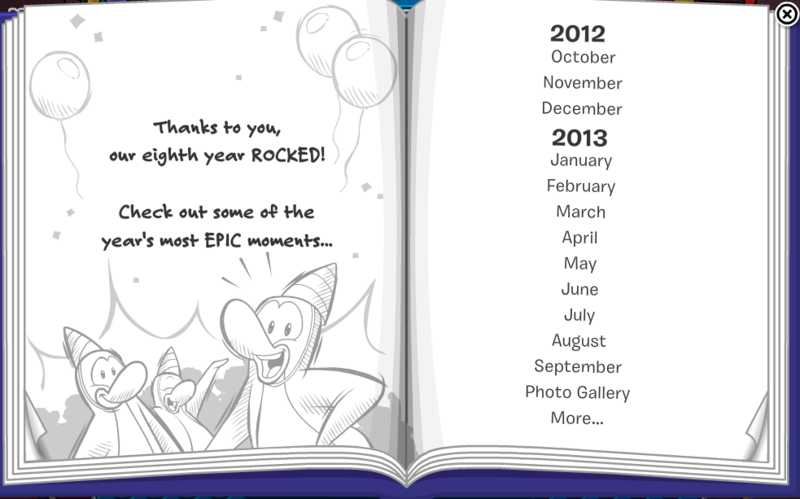 All I can say is it's been an awesome year and I am glad I got to celebrate everything with all of YOU! 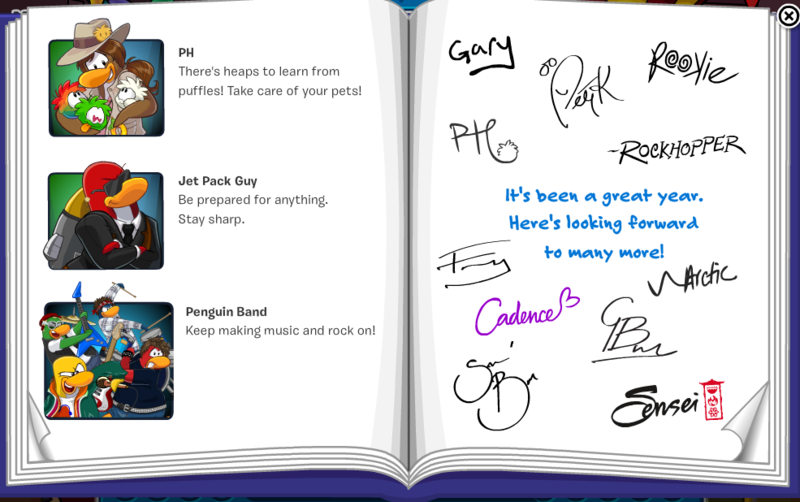 Thank you to Club Penguin for such an amazing year.